Composer: Joy J. 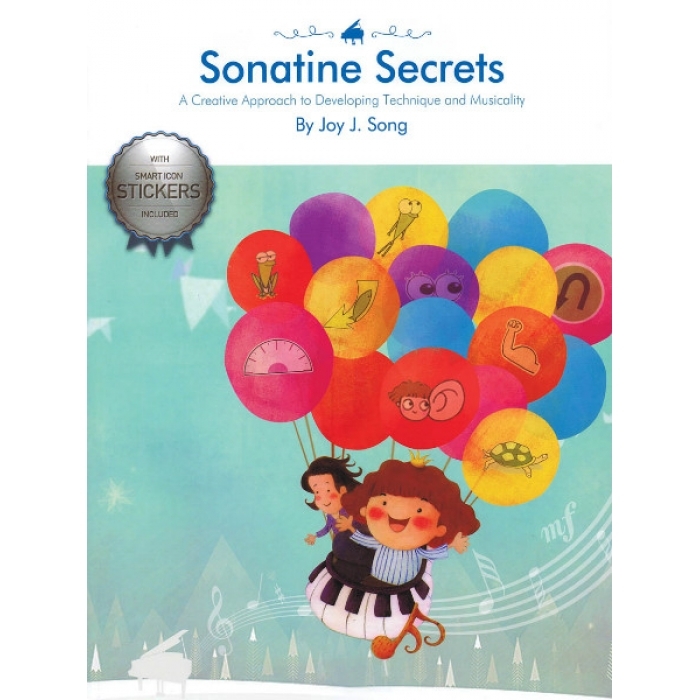 Song ► Sonatine Secrets is an innovative, fun and easy way for students to learn and practice sonatinas using smart icon stickers! 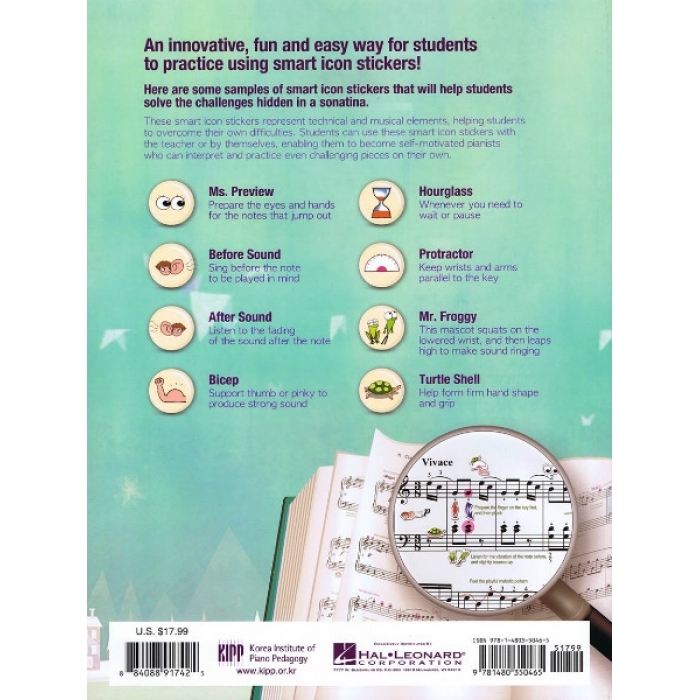 These smart icon stickers represent technical and musical elements, helping students to overcome their own difficulties. 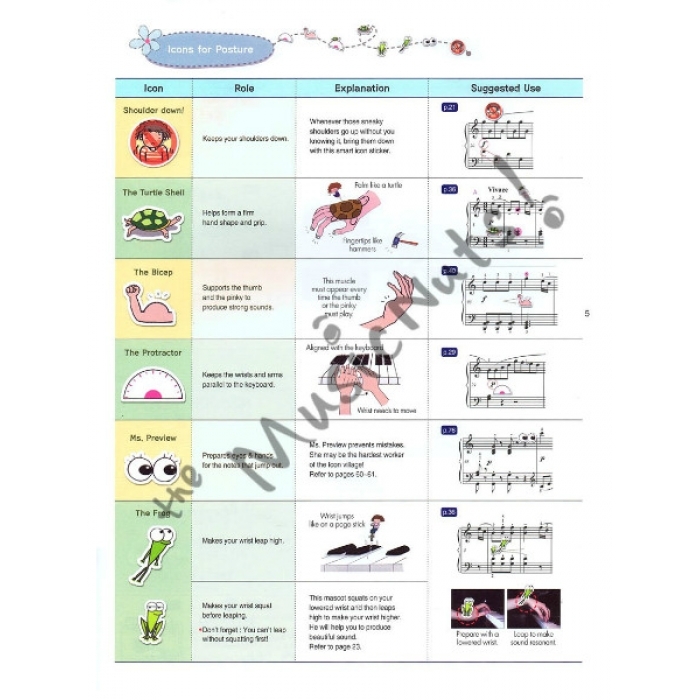 Students can use these smart icon stickers with the teacher or by themselves, enabling them to become self-motivated pianists who can interpret and practice even challenging pieces on their own. 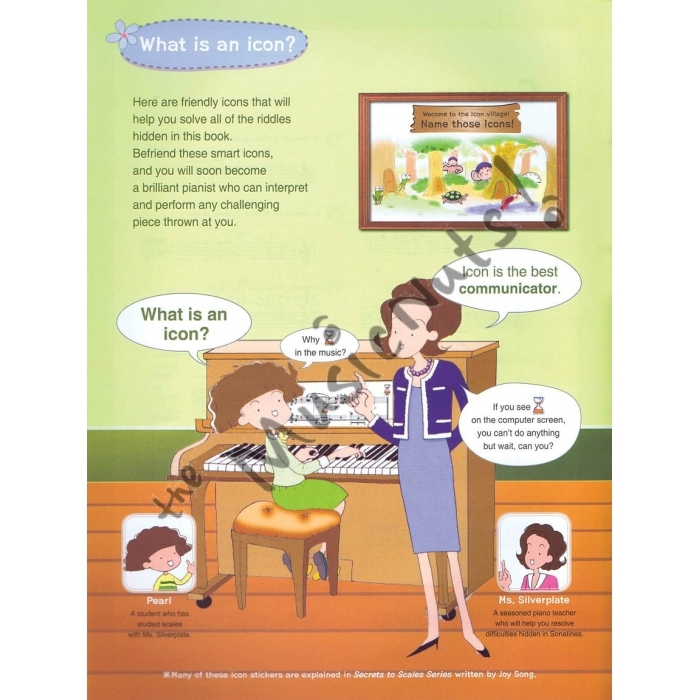 Beautiful full-color illustrations throughout the book add to the educational experience and will motivate students with a fresh and unique approach that will get results. 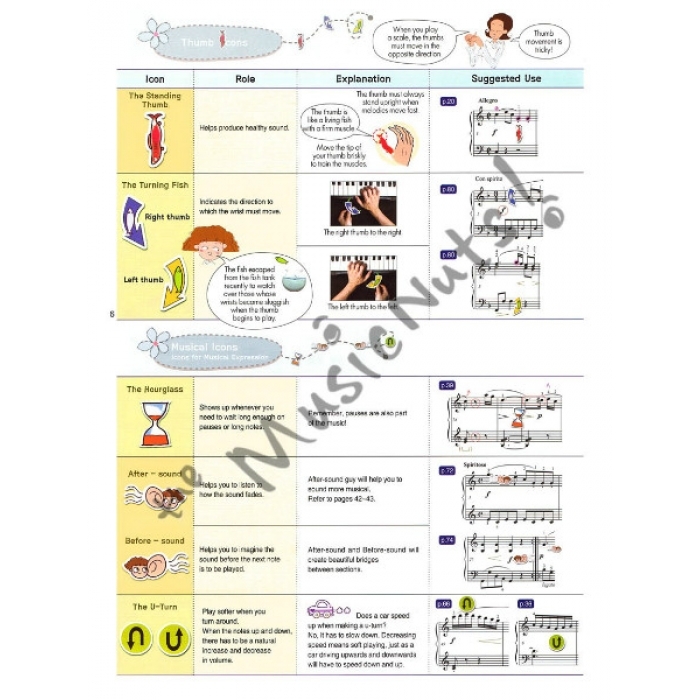 The music engravings are clear and easy to read. 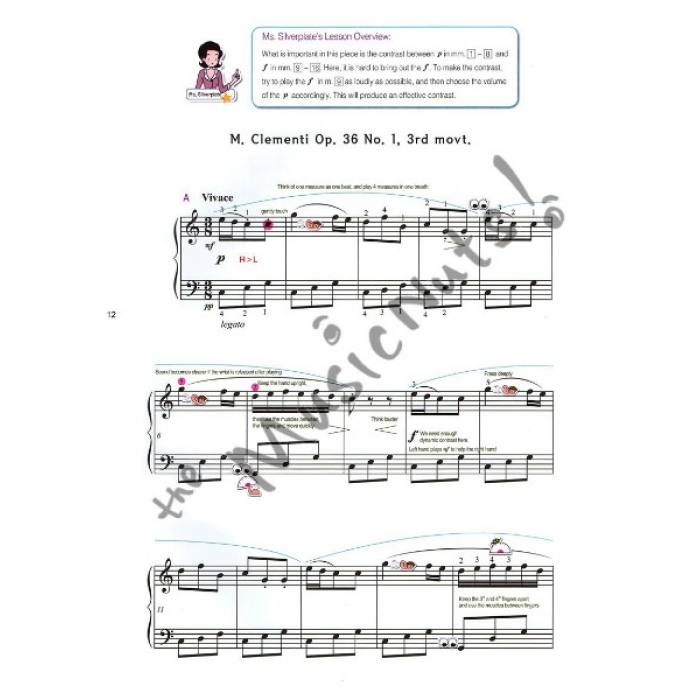 Students will fall in love with this ground-breaking new approach to learning traditional classical sonatinas! 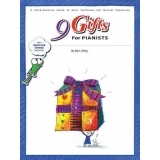 Book with stickers included.